Do you know what’s the most fun part of my wedding? The Photobooth! 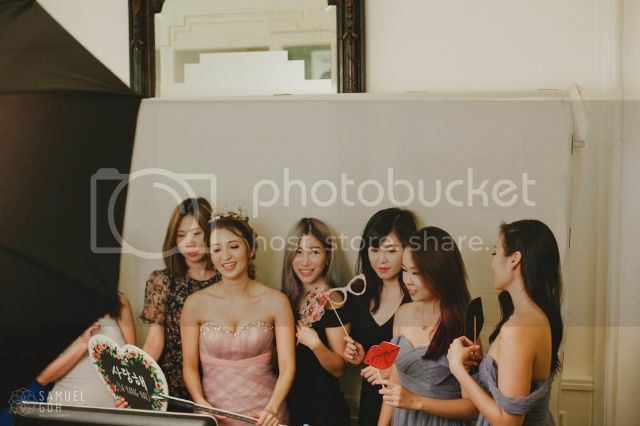 Renting a photobooth is fast becoming a mandatory trend in Singapore’s weddings, or all sorts of events and parties for that matter, and it’s not hard to understand why. Not only do you get to strike a crazy pose with your best pals without being judged, you also get printed pictures for keeps instantly. Kinda like instax camera, but better quality and more value for money~ I am very fortunate to be exposed to a huge variety of photobooth choices from the various events that I’ve attended, before eventually narrowing down to PrintForFun for their high quality and high resolution pictures! 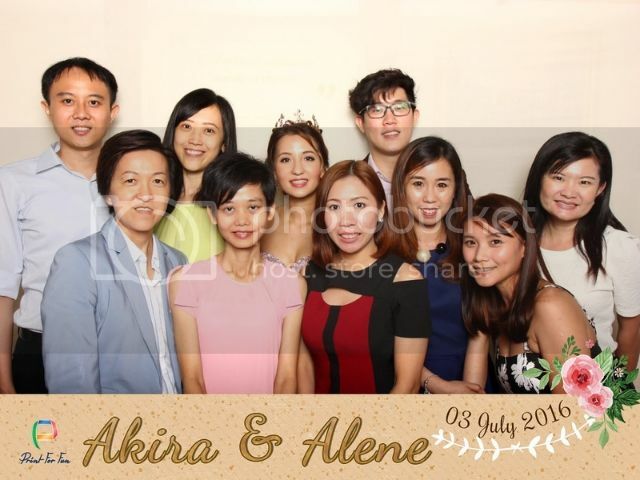 What sets PrintForFun apart from the other photobooth vendors I’ve been exposed to was the speed of our pictures being printed without the quality being compromised. Many a times, the wait can be so long I actually went home without my pictures but not with PrintForFun! 7 pax? No problem, all printed within a minute! Best of all, the camera adjusts itself to fit us all in, not us trying to awkwardly squeeze into a specific frame. And have you seen the prints?! The lighting is so on point, for once I actually look super gorgeous in them prints! Oh yes, zero editing required; every one of my guests looked fabulous ♥ What more, soft copies of the original photos and prints will be uploaded to PrintForFun Events Gallery for guests to view. My #operationkitties guests, please proceed here. 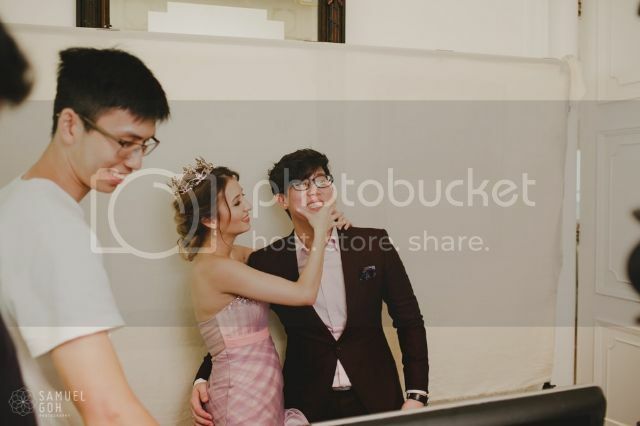 I would also like to commend on the professionalism of the PrintForFun crew who were so well-prepared despite me being overly confident that they will have ample space at the back of my wedding venue with white walls as backdrops. 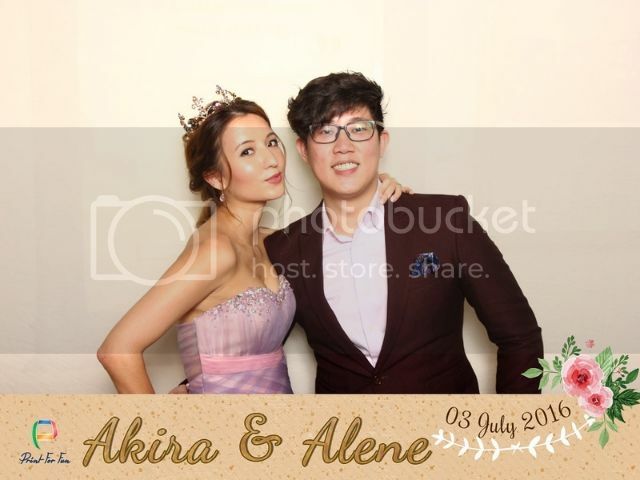 Turns out, I underestimated the width and it was too small for said photobooth. 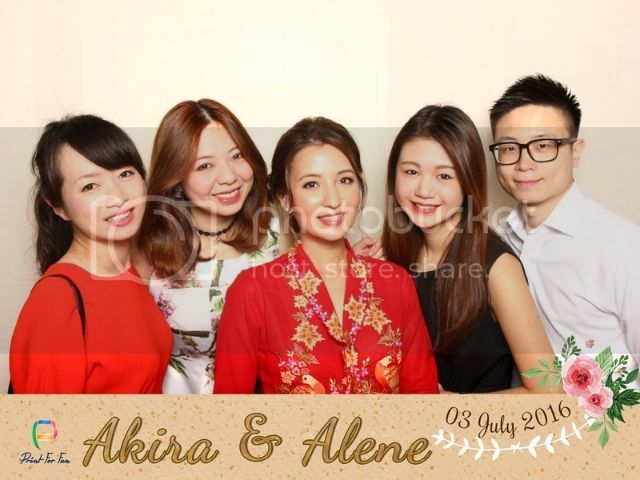 In the end, they managed to set up their booth at the tiny reception area just outside The Straits Room with the white backdrop they brought themselves as back up. Incredibly thankful for their foresight! 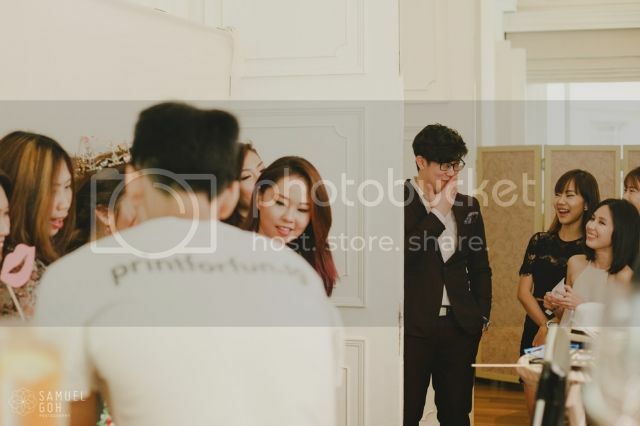 Of course, you can also opt for their wide variety of backdrops available; or even customised one for yourself if you’re using their premium package. I’ll talk more on that in a bit. Now let’s get down to the important details! – and an event ambassador to help you out. – and an ambassador, of course.